The project participants received answers to their questions about organizing the export of their products to Poland from the director of the Ukrainian business center of the Polish-Ukrainian Chamber of Commerce Mykola Lysenko. Mr. Director also spoke about the peculiarities of work in the Polish market, the stages of the organization of exports, starting with the analysis of the company’s readiness to export, the search for partners abroad, and the confirmation of the business reputation of the Ukrainian enterprise to foreign counterparties. Individual consultations in the field of foreign economic activity Export Promotion Bureau of PU “Kremenchuk Invest” can be made specifically for the customer’s tasks. The forms of consultation can be different: from short tips to analyzing your issues, market discussions, competitors, and ways to bring your business to a new level of cooperation. Consultations can be received both during a personal meeting or on Skype, applying to the Export Promotion Bureau of PU “Kremenchuk Invest” Prov. D. Tiomkina, 4. Tel. 0986179863, e-mail mail kremen.invest@gmail.com. 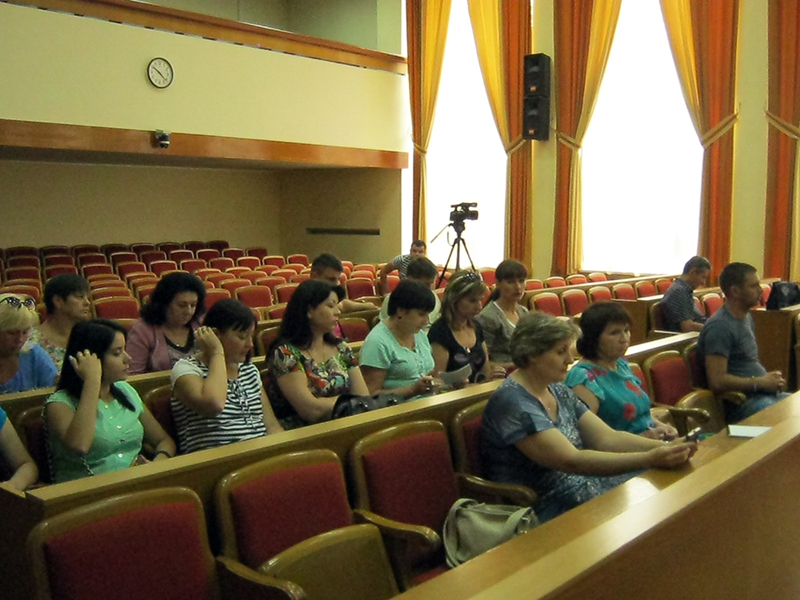 For SME-exporters of Kremenchuk, consultations are free of charge.